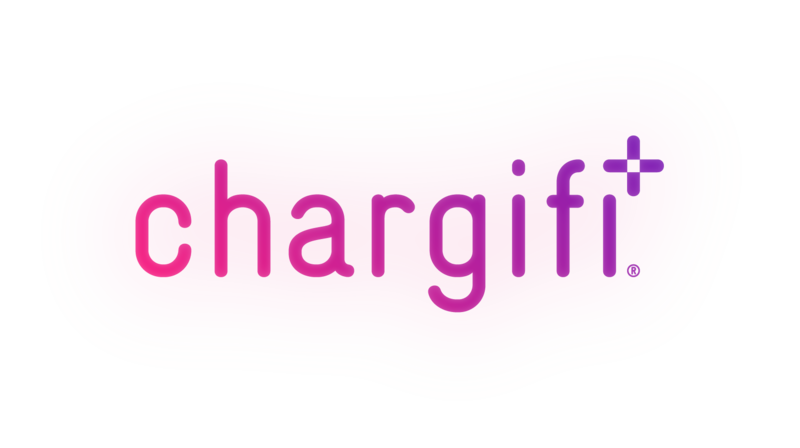 The Analyse function is where we have visualised a lot of data to help you understand the use of your Chargifi Solution. We believe that it's intuitive and easy to dig into to find the data that you need. By choosing the Organisation, Venue, Zone that you wish to analyse from the picker at the top of the panel you can access various data across the tabs on the left-hand side of the screen.